The 197 hectares of parkland making up The Regent’s Park were appropriated by Henry VIII as hunting ground, and have remained Crown property ever since – except for during a very brief period between 1649 and 1660. In the early 1800s – at the request of the Prince Regent – architect John Nash designed a vast rounded park, surrounded by palatial terraces and a lake. This transformed the former hunting ground into the grand park we are familiar with today. The spacious stucco-fronted terraces running around the exterior of the park are probably the most recognisable architectural feature of the area. Each is highly ornamental, featuring breathtaking facades decorated with porticoes, pediments and statues. Nash also designed a number of grand detached villas within the park, many of which are still private residences, and an enclave of slightly smaller villas, known as Park Village West, on the outskirts of the park – this formed one of the first Garden Suburbs. All of the terraces have their own charms, but the many-columned Cumberland Terrace is one of the most impressive. Within the park itself, there are numerous sporting facilities, the beautiful Queen Mary’s Gardens, London Zoo and the Open Air Theatre, whilst neighbouring Camden, Primrose Hill and Marylebone offer residents a multitude of opportunities for shopping and eating out. 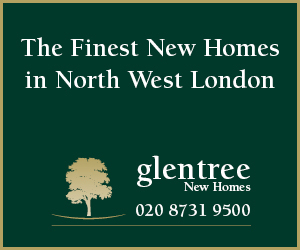 Though there are no primary schools specifically within the Regent’s Park area, there are a number in neighbouring Primrose Hill and Marylebone. North Bridge House senior school is a small independent day school for children aged 11 to 16, and at the centre of the park lies Regent’s College – one of the UK’s most respected private higher education colleges offering a variety of courses, including degrees at Undergraduate and Postgraduate level. So central as to make travel issues trivial, numerous bus routes and its own underground station nonetheless serve Regent’s Park. Alternatively, Camden Town, Marylebone and Great Portland Street are all within a short stroll. 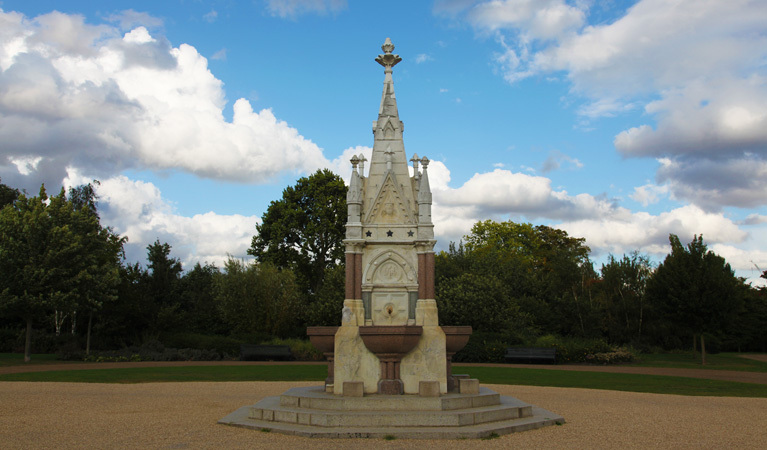 Lying partly in the City of Westminster, and partly in the London Borough of Camden, Regent’s Park marks the northern-most point of central London.